hong kong is blessed with an abundance of seafood. 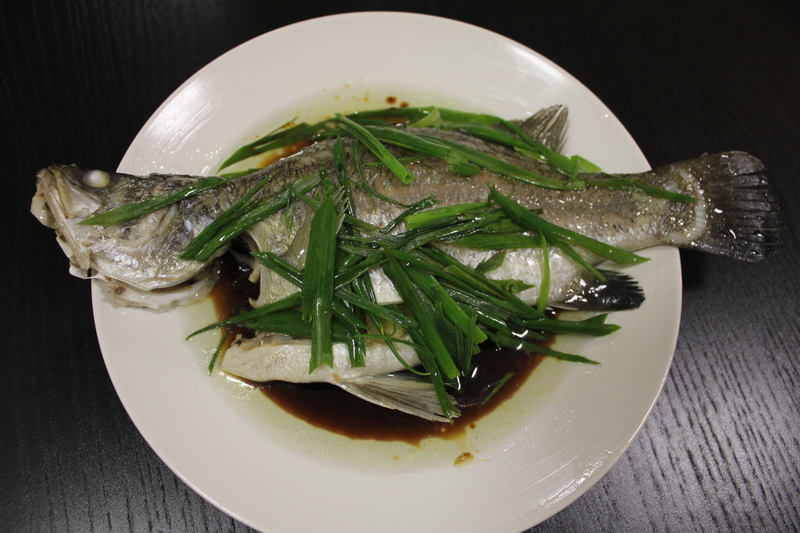 cantonese people, in general, love to eat fish. 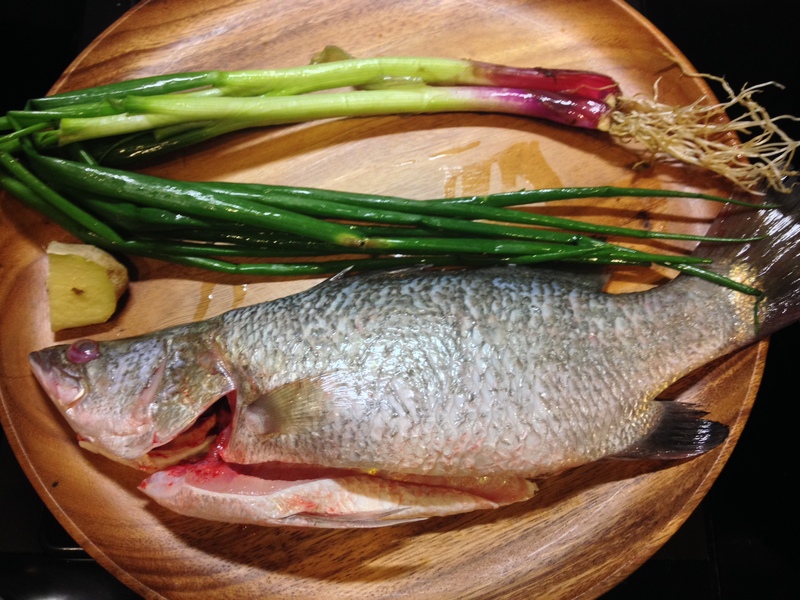 they use the simplest technique to cook them, thus preserving its natural flavor as much as possible. when you have fish that was just caught in the morning, the last thing you want to do is mask the sweetness of the meat. craving for seafood, we made a quick trip to our local wet market. our fishmonger recommended the sea bass. she said it was the catch of the day. without hesitation, she picked the best one for us. faster than we can count the money from our wallets, she descaled and gutted the whole fish in less than one minute. doing that ourselves might have taken us 10 minutes at least. 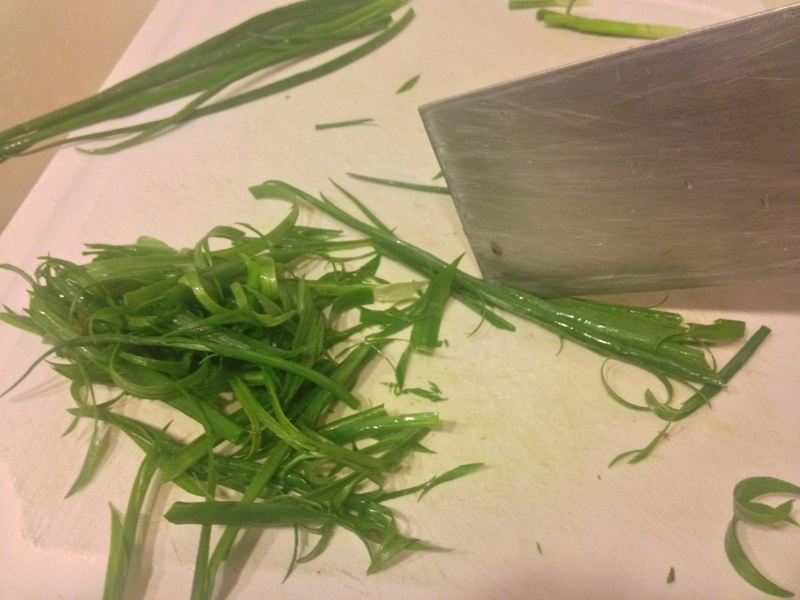 once we arrived back home, all we had to do is rinse the fish, boil some water, and chop up green onions. practically no preparation at all. 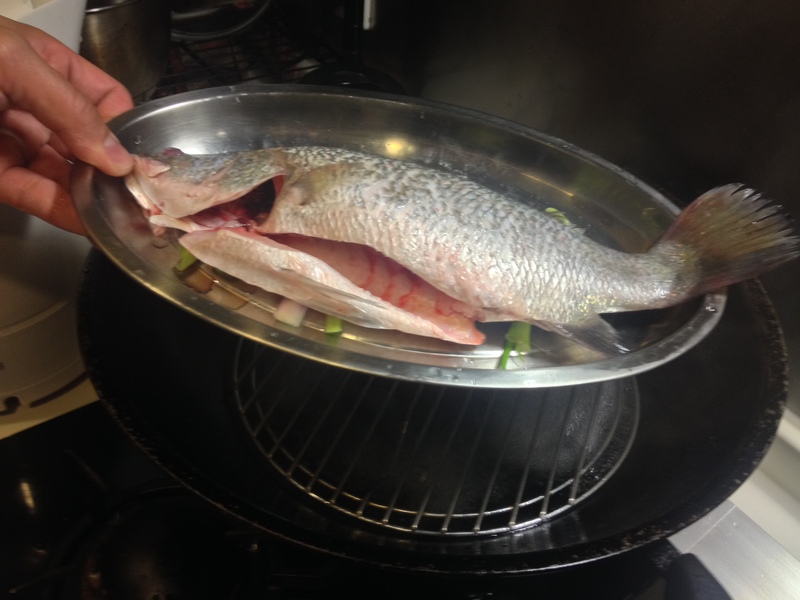 our fish was cooked in 9 min, but yours will vary slightly depending on the size of your fish. 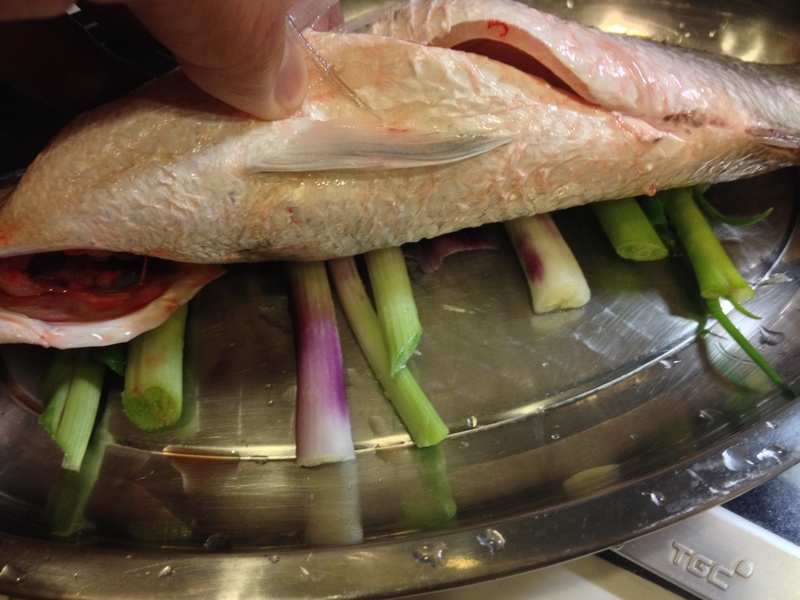 one way to tell is to lightly prick at the thickest part of the fish, if the meat is flaky, then it is done. they sell sweetened soy sauce in bottles at the asian markets, this is essentially the same thing as mixing your own soy sauce and sugar. 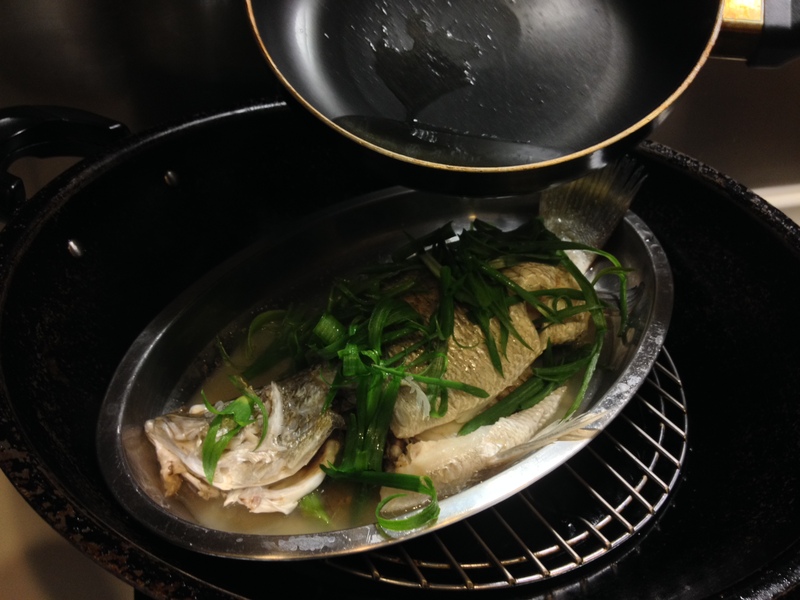 Chinese Steamed fish recipe. 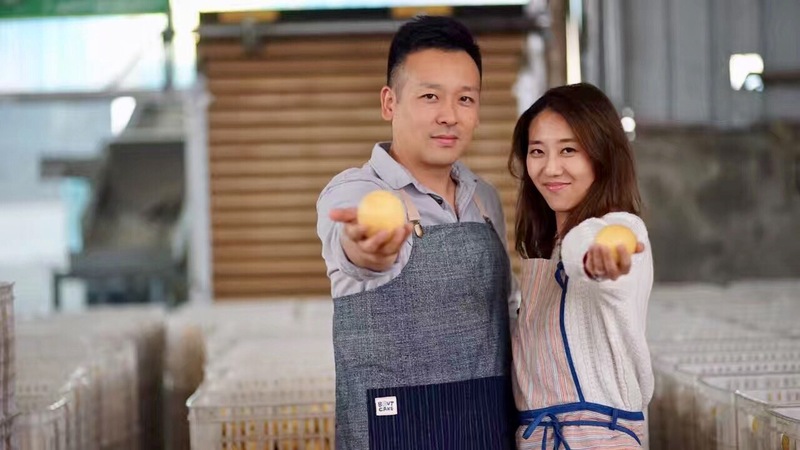 Easy to prepare, delicious result. The tasty goodness of fresh fish with hot steaming rice is amazing awesome!